TIE Boy with a Suitcase. 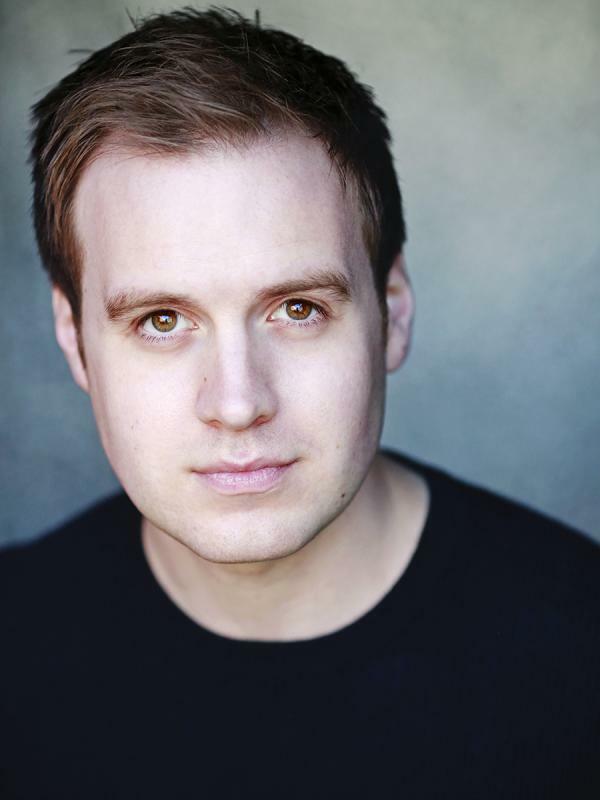 Philip is a young, northern actor, who grew up in Bradford and trained for 3 years on the BA Acting course at Birmingham School of Acting, graduating in 2010. He moved to London and immediately joined City Actors Management. Philip has already worked in theatres across the country, playing Rudge in ‘The History Boys’ at Theatre by the Lake, Keswick and has toured nationally. He’s also enjoyed working in London, he played the lovably eccentric and painfully shy Luke in the original cast production and transfer of Paines Ploughs’ ‘Jumpers for Goalposts’ written by Tom Wells at The Bush Theatre. In great contrast he played Dan White in the verbatim play ‘Execution of Justice’ at Southwark Playhouse, a challenging performance as the man on trial for the assassination of Harvey Milk. Recent screen credits include playing gauche tag-along boyfriend Tim in feature film ‘Making It’ and the totally weird and terribly sad Andy in feature film ‘Dumpee’ directed by Sasha Collington. Philip continues to enjoy great new writing projects and hopes to carry on working in the great regional theatres the UK has to offer. Philip is a diverse actor with a suberp range but has a wonderful skill at bringing out dark comedy in writing. 'Philip Duguid-McQuillan—an impressive performance as a character ‘too unselfish even to shoot at goal’. Luke’s comic and touching baring of his soul is a highlight'.